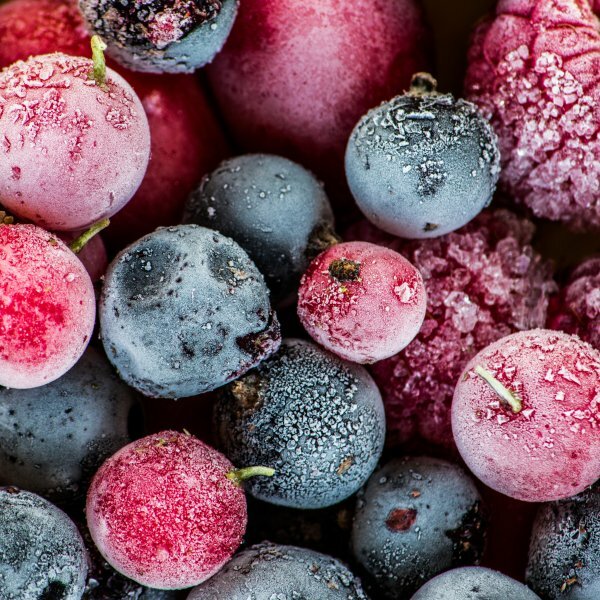 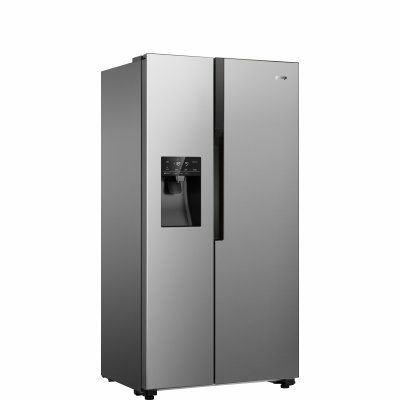 Side by side fridge freezers are the ultimate choice for anyone who wants a convenient and efficient way to preserve the freshness of their food. 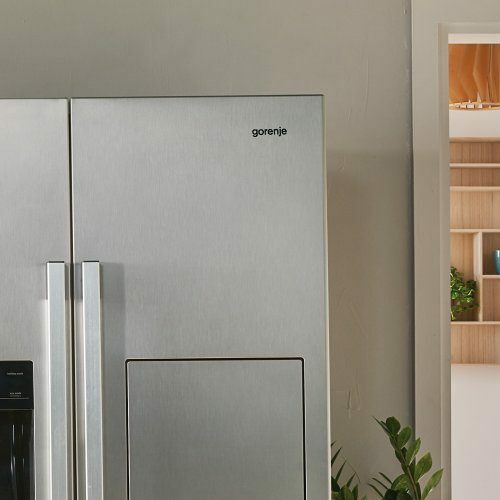 Combining modern design with powerful technology and a spacious interior, these appliances offer easily accessible and well-organized storage for all your groceries. 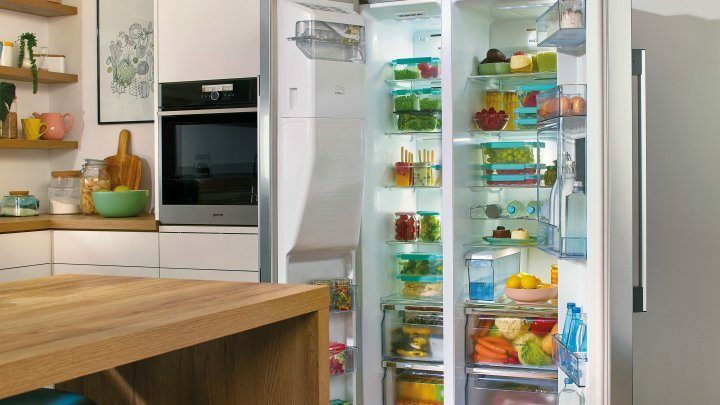 Due to their larger volume they ensure less shopping trips and even help reduce food waste thanks to a better overview of the stored items. 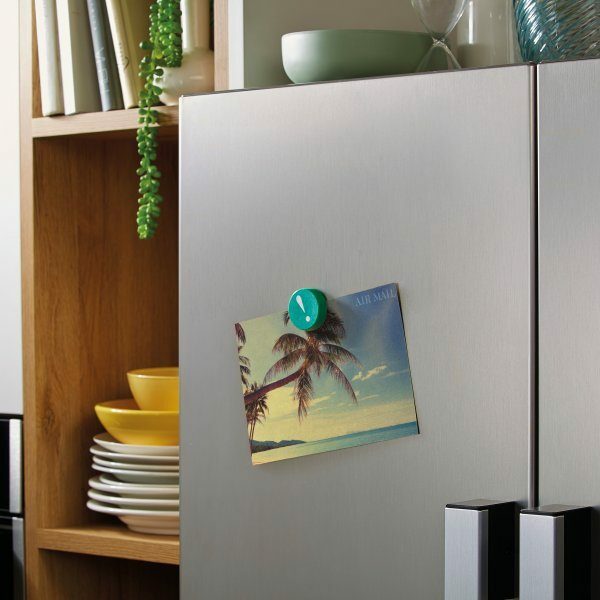 It's no wonder, that you will fall in love with them instantly. 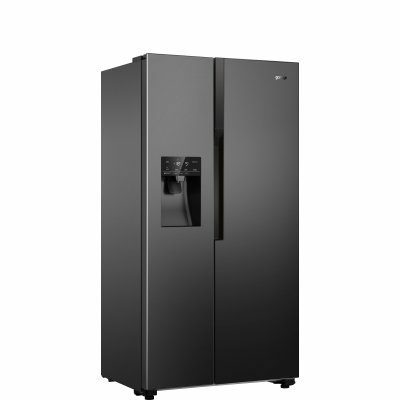 One of the best cooling systems in the market, installed in the freezer compartment, prevents the accumulation of ice and frost. 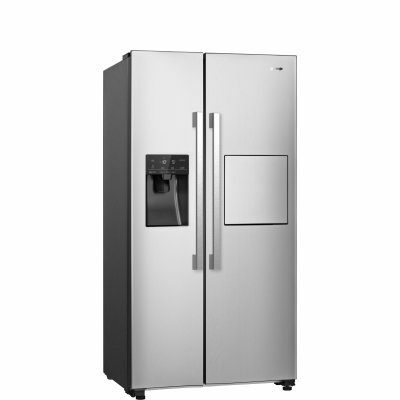 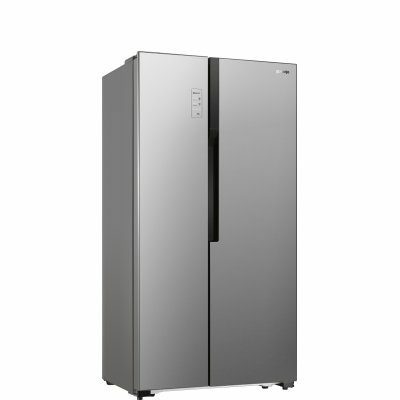 As a result, you won't need to defrost the freezer interior and its storage capacity can be used more efficiently. 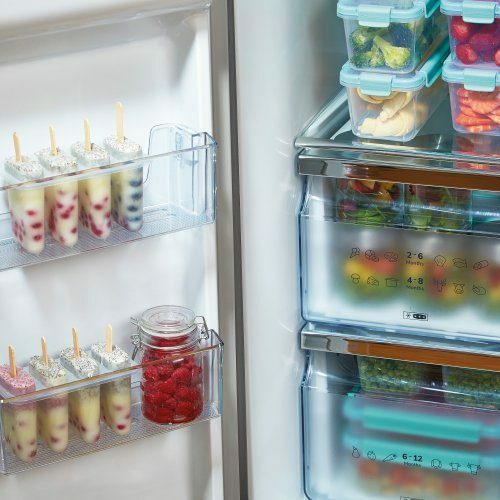 Packages or pieces of frozen food won't stick to each other, keeping your freezer compartment neat and tidy. 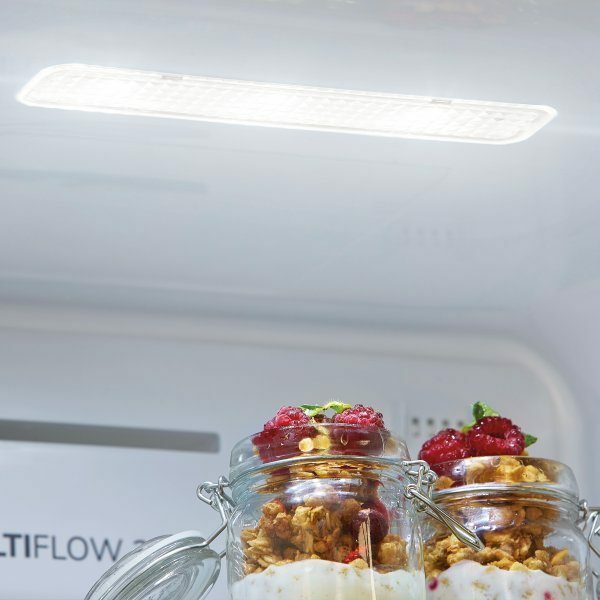 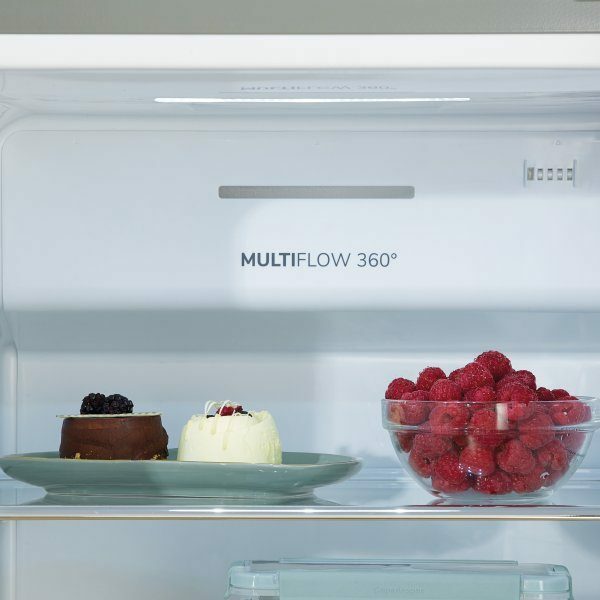 The MultiFlow 360° ventilation system evenly distributes the air in the refrigerator compartment to ensure optimum circulation of air and best storage conditions for your food. 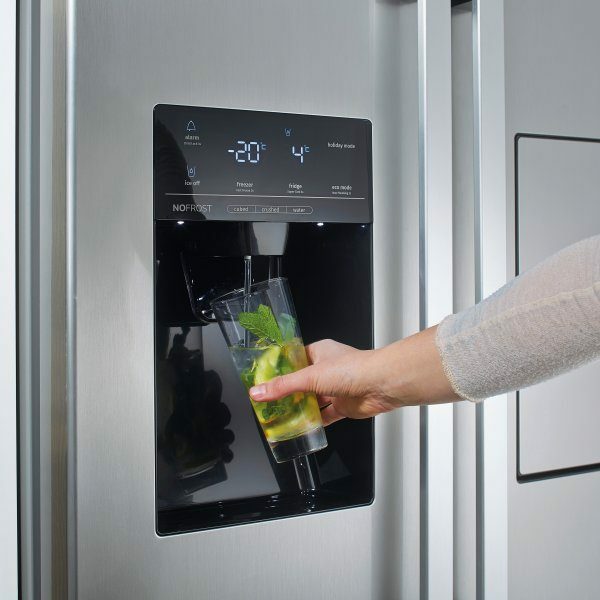 The touch controlled IceMaker with WaterDispenser allows you to enjoy chilled water, crushed ice and ice cubes without the need to connect the fridge to plumbing. 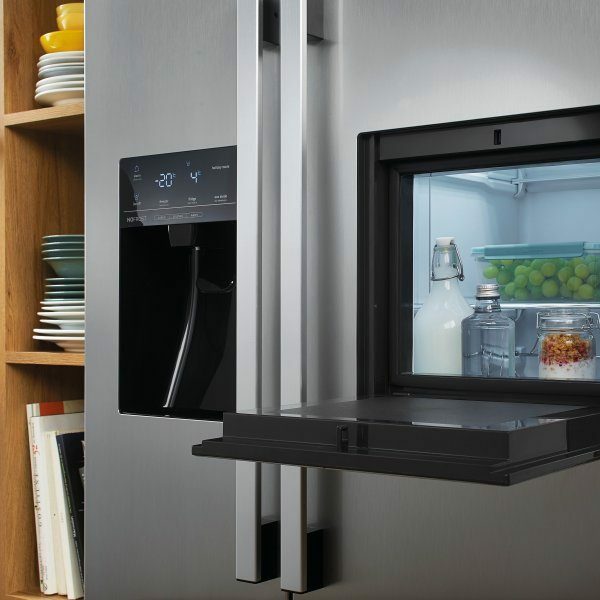 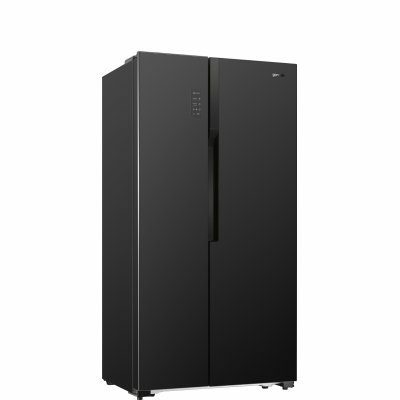 And thanks to its special slim design, it doesn't take up too much space inside the refrigerator. 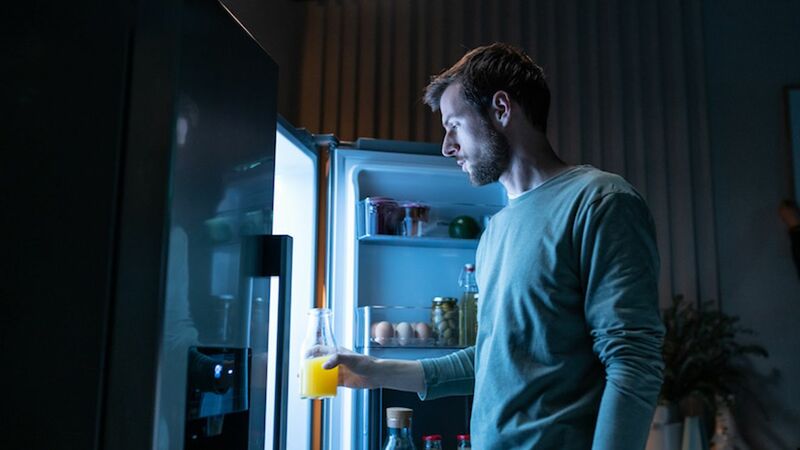 The HolidayMode adjusts the temperature in the freezer and fridge compartments to lower the electrical consumption to a minimum when the refrigerator isn't in use for longer periods of time. 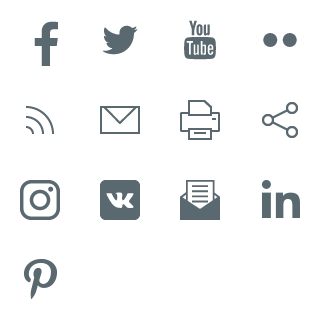 For example, when you're enjoying your vacation. 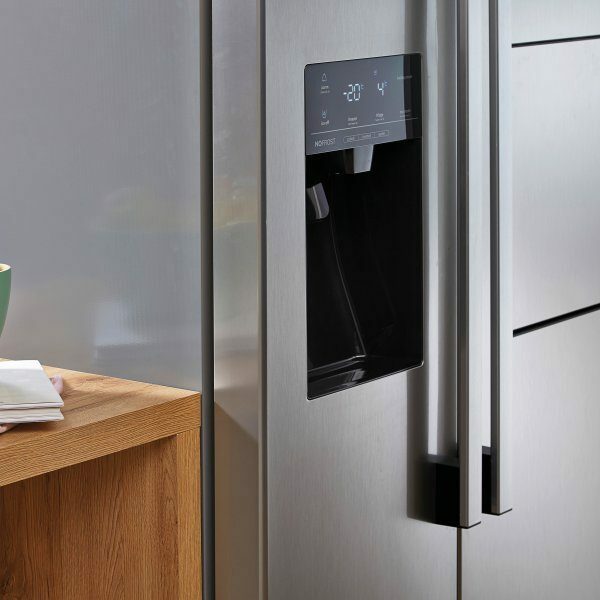 The convenient smaller door on the main fridge door allows instant access to the shelf with drinks and snacks without opening the fridge. 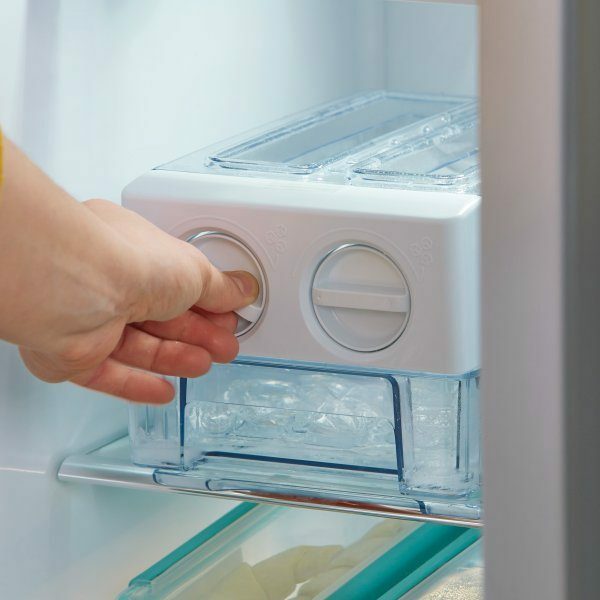 This handy solution also helps save energy as cool air does not escape from the entire refrigerator. There's always enough ice in the freezer with the TwistIce removable internal ice maker. 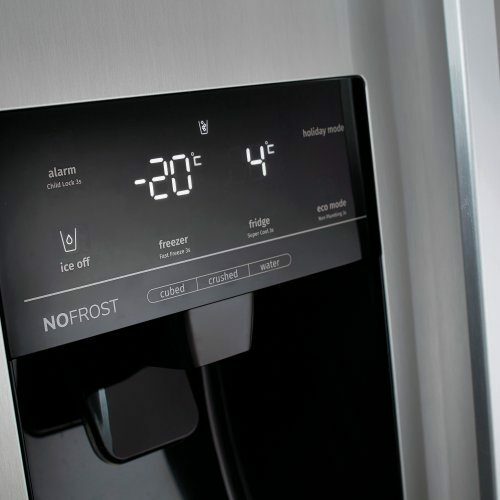 Simply twist the handle and enjoy a chilled drink. 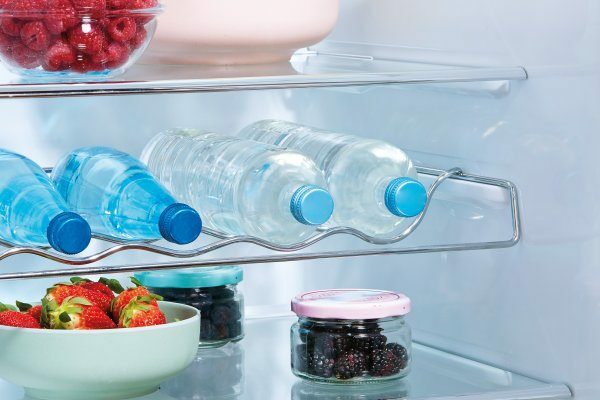 With the practical bottle holder your bottles and cans are easily accessible and don't take up the space that could otherwise be used to store other items.